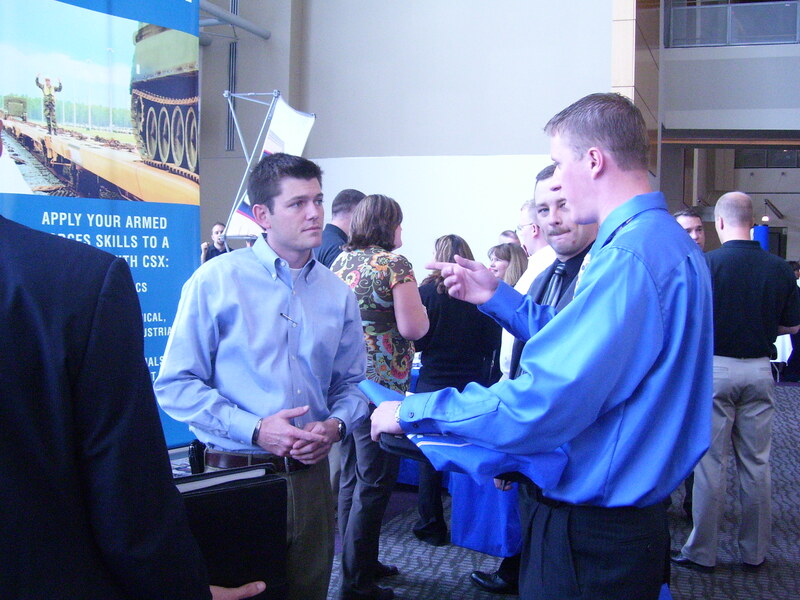 The military-to-civilian recruiting firm RecruitMilitary will present a free hiring event for job seekers who have military backgrounds in Kansas City, Missouri, on Thursday, July 23. This event, the RecruitMilitary Career Fair, will take place from 11 a.m. until 3 p.m. at the Uptown Theater, and will be sponsored by American College of Technology (ACoT) of Saint Joseph, Missouri. ACoT and RecruitMilitary urge all job seekers who have military backgrounds to attend--veterans who already have civilian work experience, men and women who are transitioning from active duty to civilian life, members of the National Guard and reserves, and military spouses. 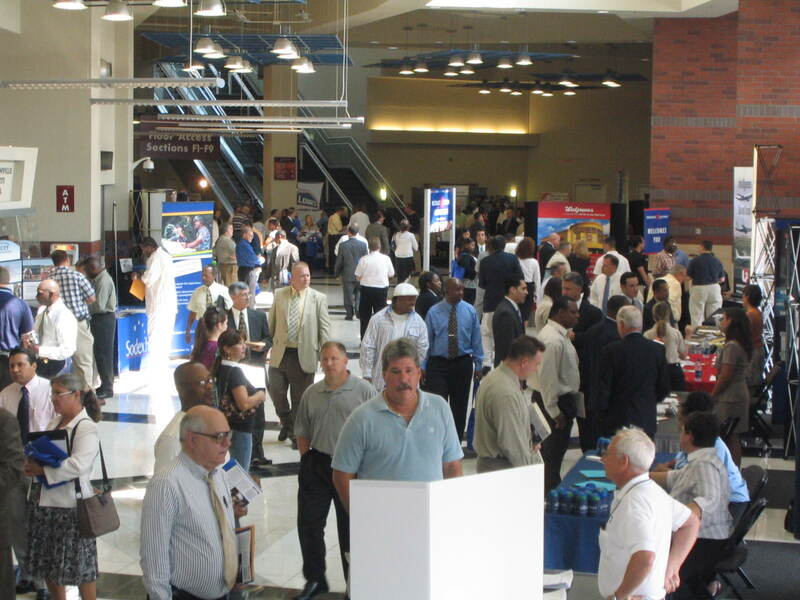 The event will be the 40th of more than 65 RecruitMilitary Career Fairs scheduled for 2009. An all-star team of veteran-friendly organizations will interview with the job seekers--organizations that will include corporate and government employers, franchisors, and educational institutions. Already in the line-up are American College of Technology, Baker University, Burlington Northern Santa Fe Railway, Centura College, Columbia College, DeVry University, Grantham University, Heritage College, Home Depot, the Internal Revenue Service (IRS), Lockheed Martin Corporation, Modern Woodmen of America, Northrop Grumman, Quintiles, Inc., Schlumberger, Snap Fitness, Inc., T-Mobile, and Troops to Teachers. The American Legion is an association of veterans who served during times of war. The Legion has 2.7 million members in nearly 15,000 posts throughout the world. The National Commander of The American Legion is Dave Rehbein, an Army veteran, of Ames, Iowa. The Commander of the Department of Missouri is Victor J. Stragliati. Congress chartered The American Legion in 1919. HireVetsFirst was created by Congress in 2002 to develop awareness among employers of the outstanding attributes of men and women who are transitioning from active duty to civilian life. The Military Spouse Corporate Career Network was founded in 2004 to provide career opportunities and job portability for military spouses. The organization is made up of military spouses, caregivers to war wounded, and retired military personnel. American College of Technology is an online institution that offers live, interactive lectures. Students can see and hear the instructor and fellow students while participating in live discussions. ACoT offers 9 degree programs and 11 diploma and certificate programs in information technology, computer programming, business administration, Internet technology, criminal justice, health information technology, information technology security, desktop publishing, and multimedia. RecruitMilitary, based in Cincinnati, connects employers, franchisors, and educational institutions with job seekers who have military backgrounds. All of the company's owners, account executives, and retained search consultants are either veterans or active or former reservists. The founder and president of RecruitMilitary is Drew Myers, formerly a Captain in the United States Marine Corps. Myers founded the company in 1998. The company also offers subscriptions to its database of more than 375,000 registered candidates who have military backgrounds at http://www.recruitmilitary.com, retained hiring services, and advertising space in online and print media. RecruitMilitary distributes more than 36,000 copies of each issue of Search & Employ, a bimonthly print magazine, to over 220 military bases throughout the world, National Guard and reserve units, and job seekers who attend RecruitMilitary Career Fairs.